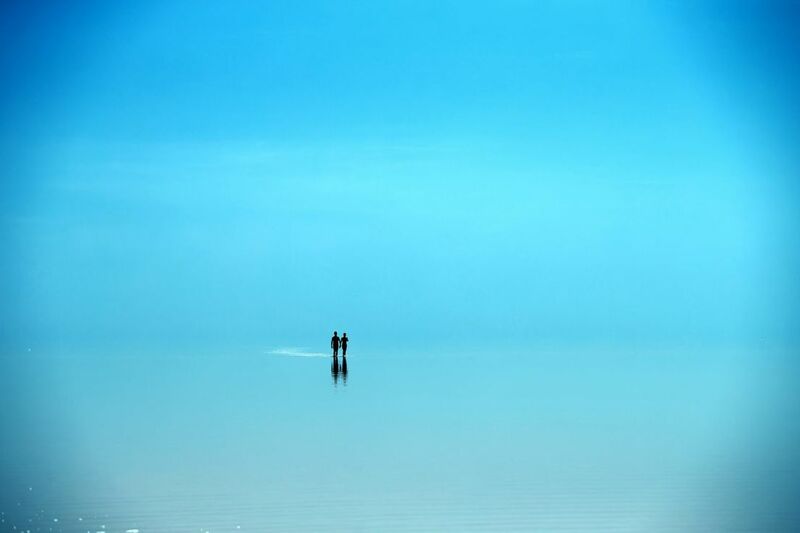 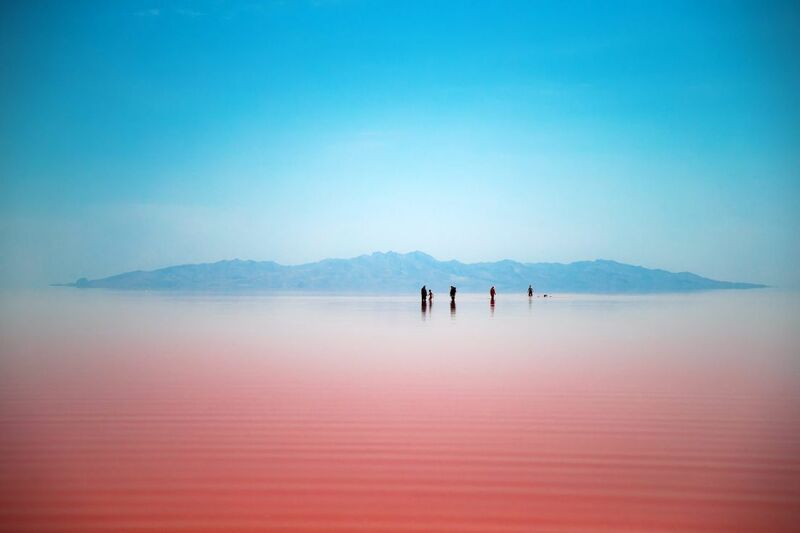 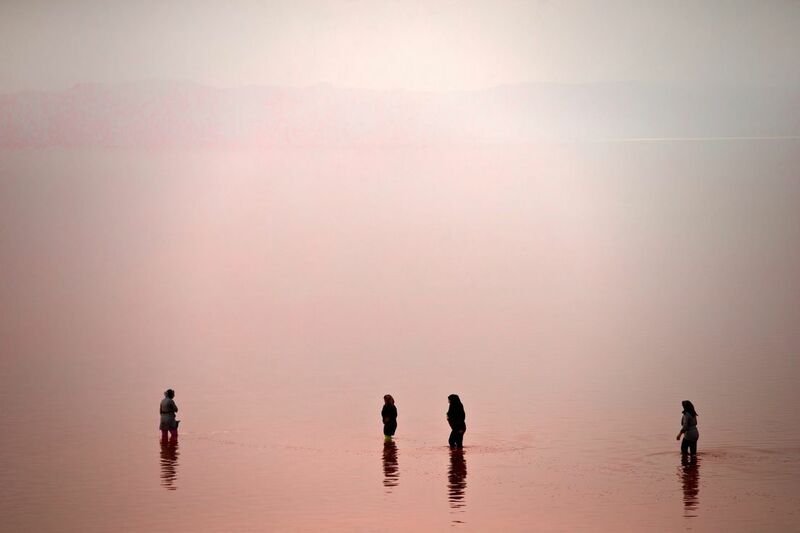 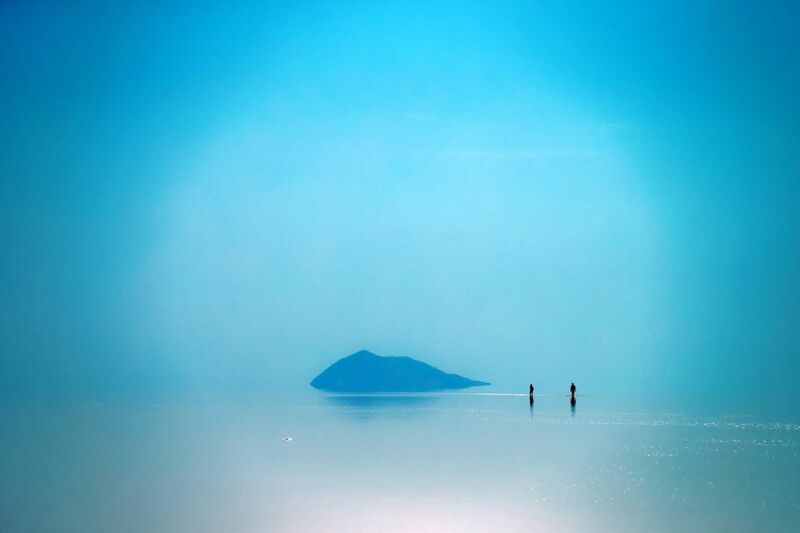 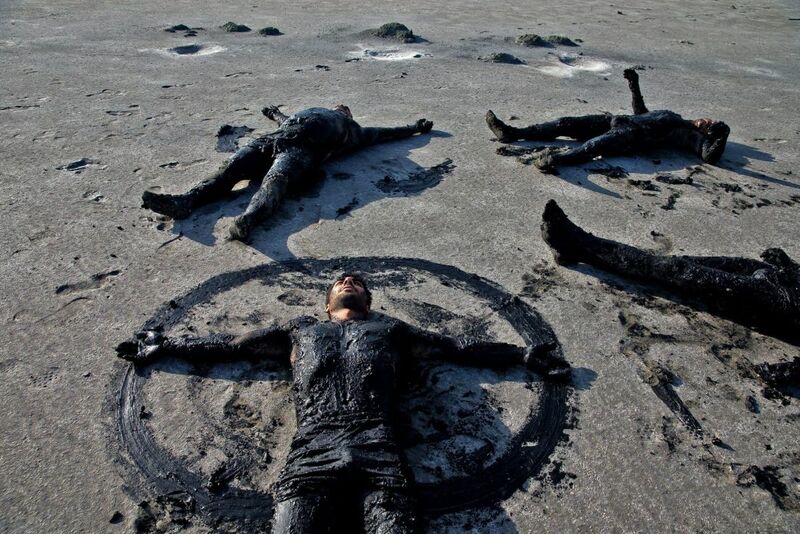 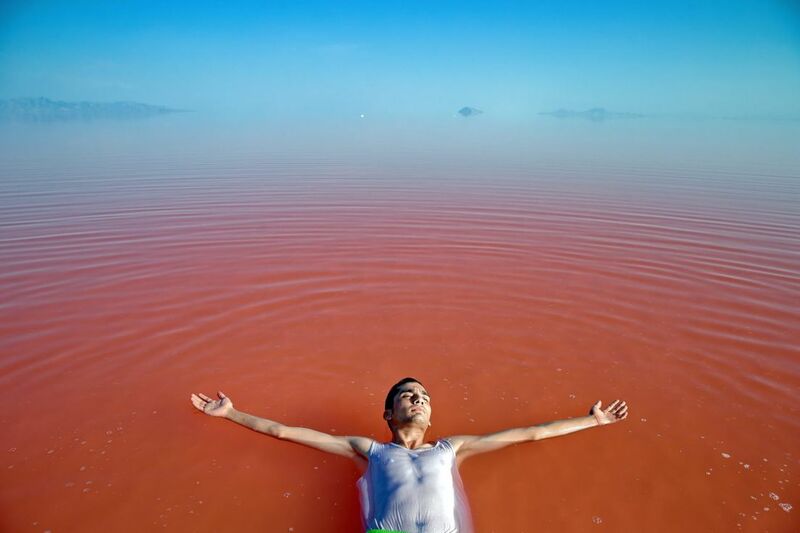 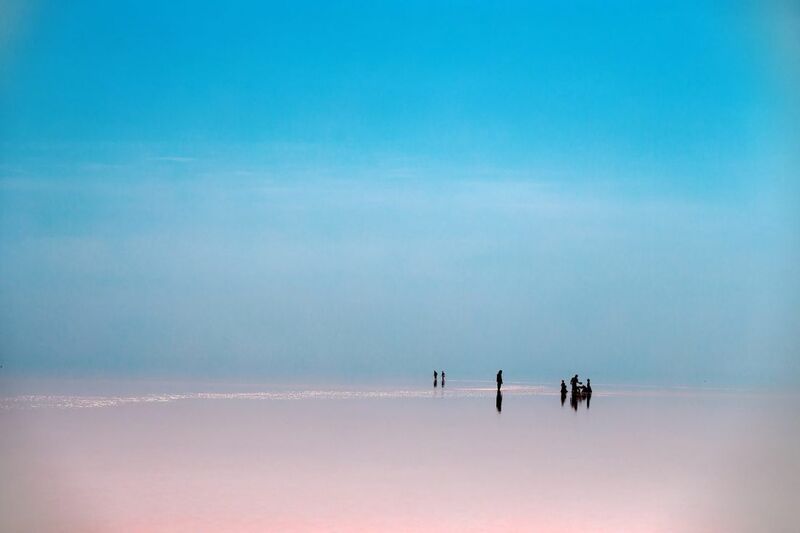 Lake Urmia, once the largest lake in the Middle East, shrunk to 10 percent of its size in recent years, causing it to morph from murky green to blood red. 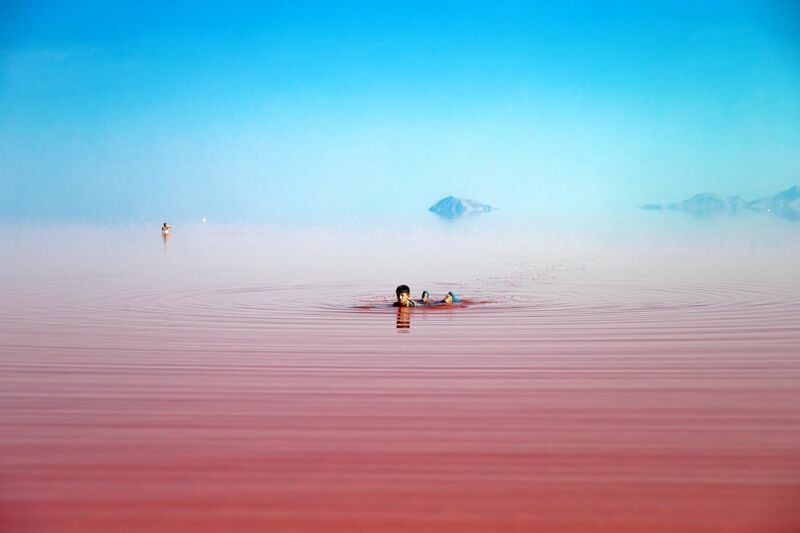 But that hasn't deterred locals from enjoying its stunning waters. 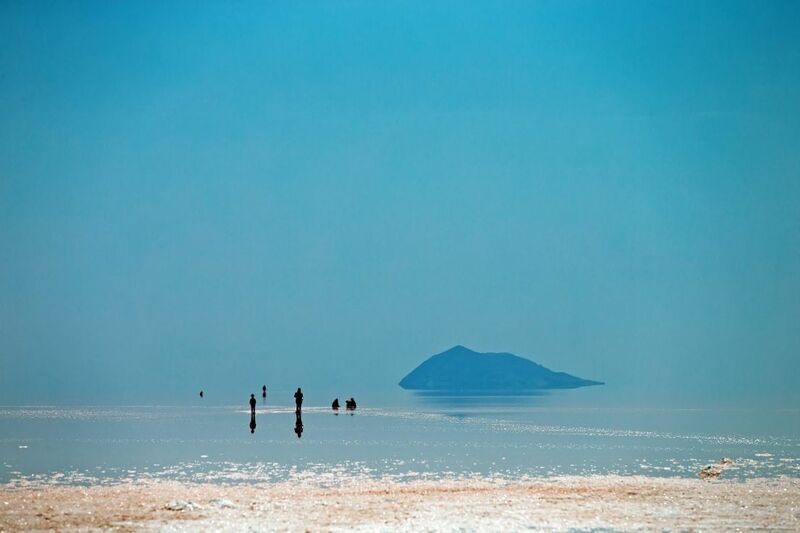 The salty waters of Lake Urmia, originally an Assyrian name meaning "puddle of water," have been steadily shrinking for decades. 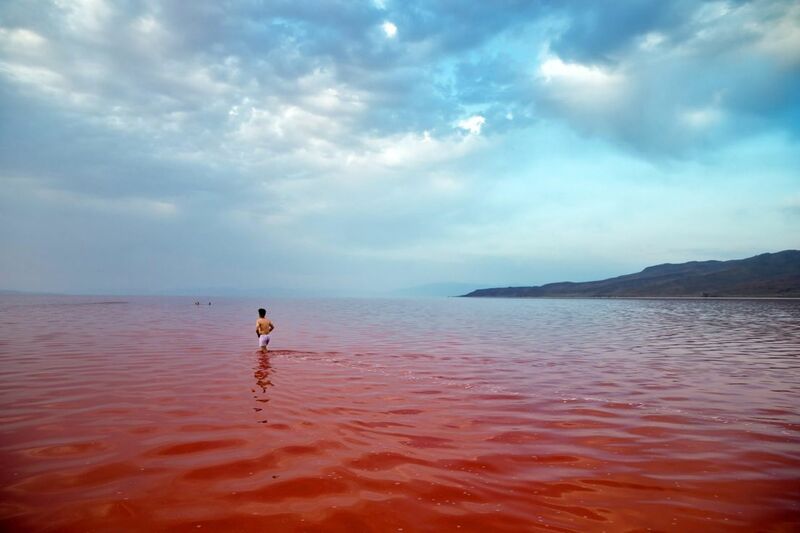 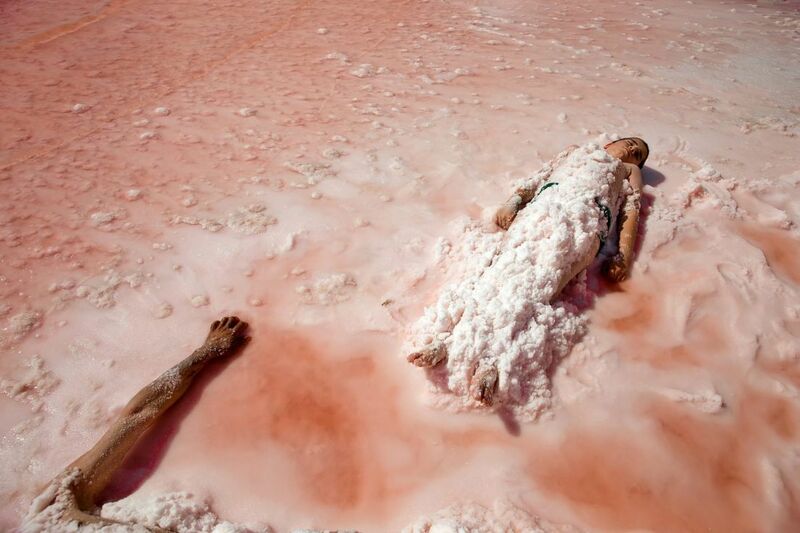 As a result, the salinity of the water increases, causing a certain type of algae to multiply and give the water a reddish color. 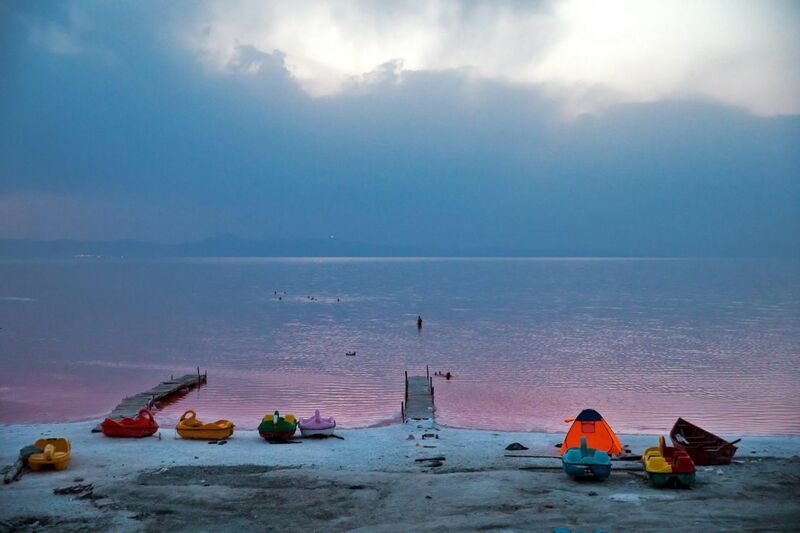 The lake, along with over 100 islands, is protected as a national park and attracts local visitors as well as those from neighboring Azerbaijan and Armenia.